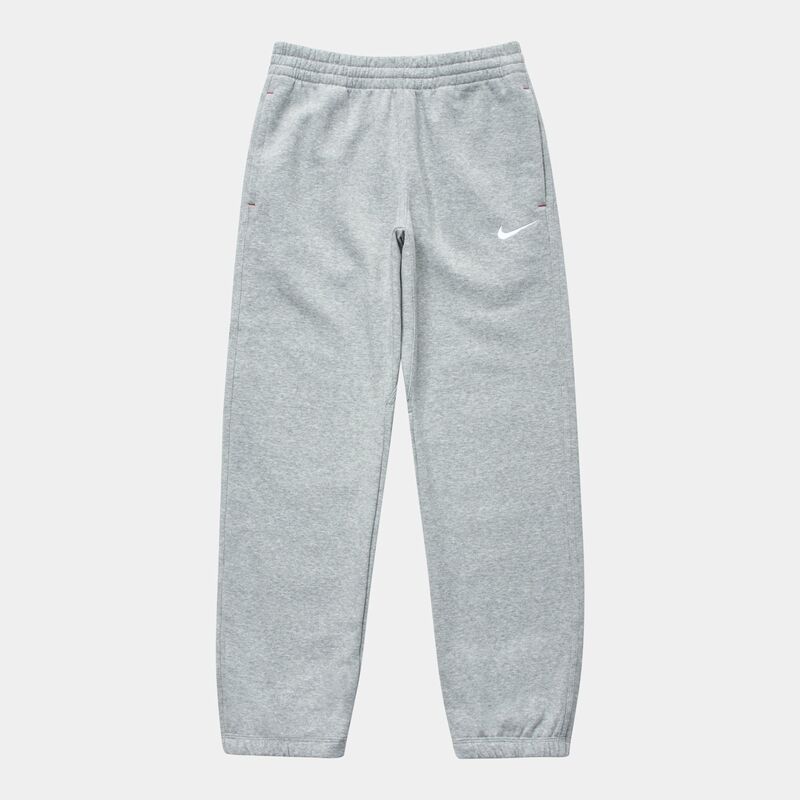 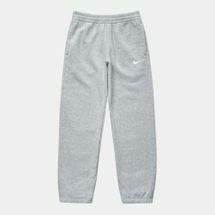 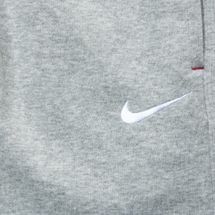 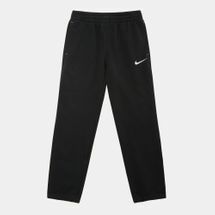 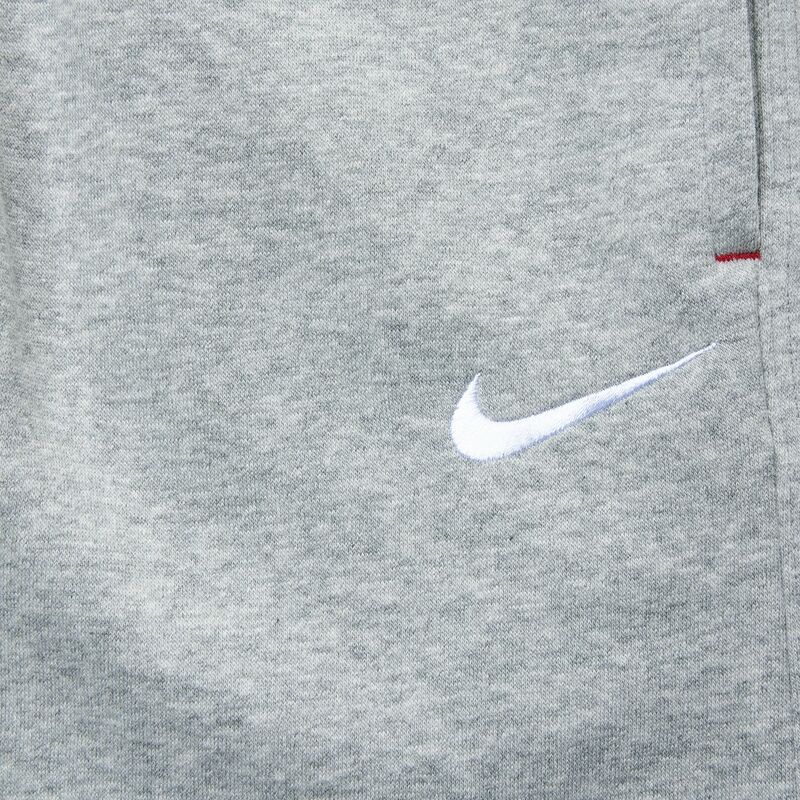 Nike Kids' Brushed Fleece Cuffed Sweatpants is a comfortable bottom you can take to training or for just lounging around. 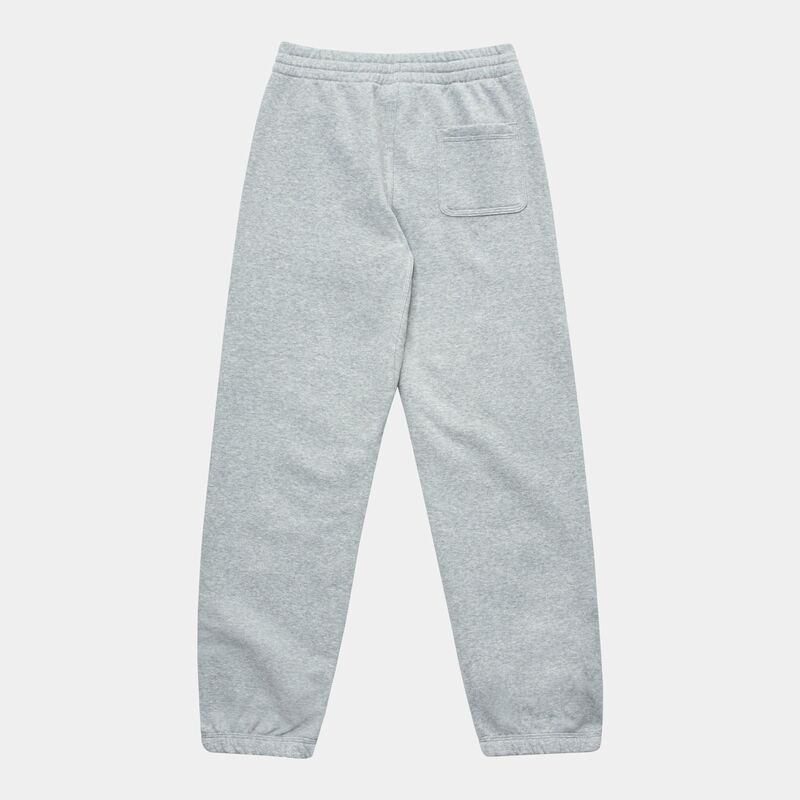 The soft French terry fabric is soft against the skin and the elastic waist trim offers a snug and stay put fit. 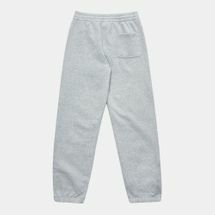 It has an inside leg gusset for natural movement, plus side and back pockets.